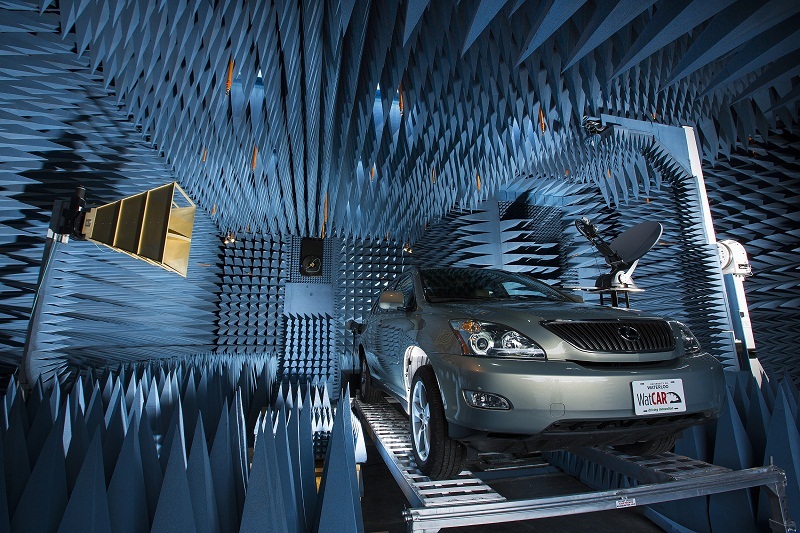 Research in radio science and technologies, integrated circuits and antennas over MHz-to-THz range of frequencies (simulation, prototyping, measurement). 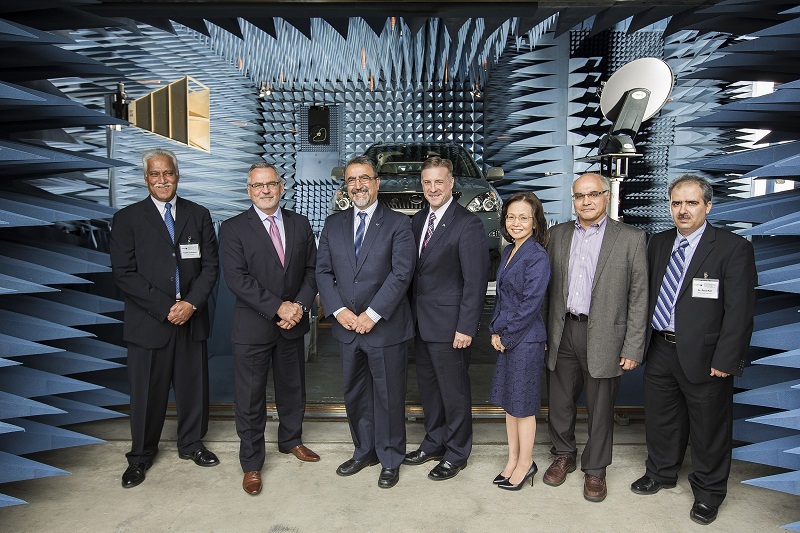 CIARS is a world-class infrastructure, unique in Canada and one the most advanced in the world, to support innovative research and development activities in radio science, electromagnetic communication and sensing technologies over the widest possible range of frequencies (MHz to THz and beyond). CIARS offers a uniquely integrated environment (“one-stop shopping”) for computational simulation, rapid prototyping, and measurement under one roof. CIARS measurement facility consisting of six lab’s provides widest range of characterization capability including five near-field (sub-GHz to THz) systems, one far-field electromagnetic radiation setup, wide-band EMC/EMI characterization system, 4-port THz PNAX, millimeter-wave/THz signal generator/analyzer, and an array of state-of-the-art THz-Photonics signal generation and characterization (spectrum analysis) setups. CIARS high precision multi-layer rapid prototying lab is equipped with the most advanced micron accuracy laser-based fabrication and bonding instruments. CIARS high performance computational facility includes massively parallel (multi-core and GPU-based) machines as well as all main stream high frequency electromagnetic simulation and CAD tools. CIARS Electromagnetic Radiation Lab (ERL) is a multi-purpose electromagnetic field measurement facility for the widest-possible range of RF measurement frequency band. It covers from as low as 30 MHz, up to 1.1 THz. Dr. Daniel Hailu, a researcher with TeTechS and a Post-Doctoral Fellow with CIARS, is describing an experiment in the THz-Photonics Lab of CIARS to Peter Braid (Mem. of the Canadian House of Commons) and Pierre Normand (VP, External Relations and Communications, CFI).